Facebook can be used for more than sharing cute animal videos. 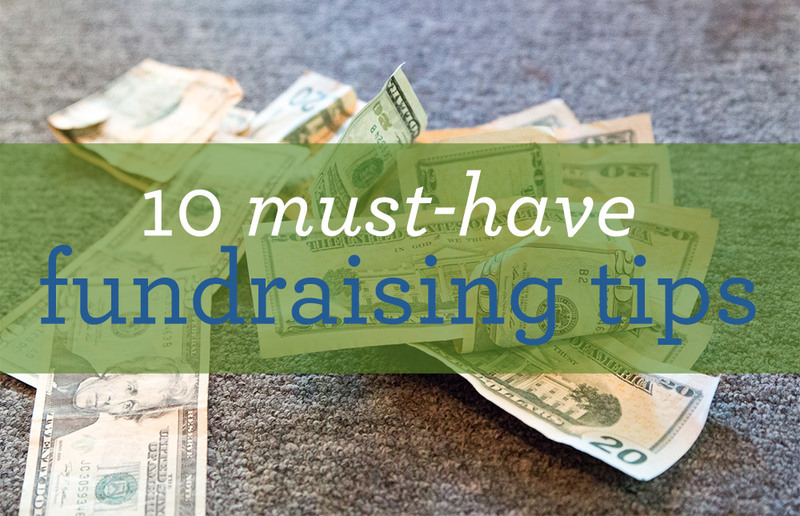 It’s a great tool to share your fundraising page, ask for donations, and recruit friends to join you! 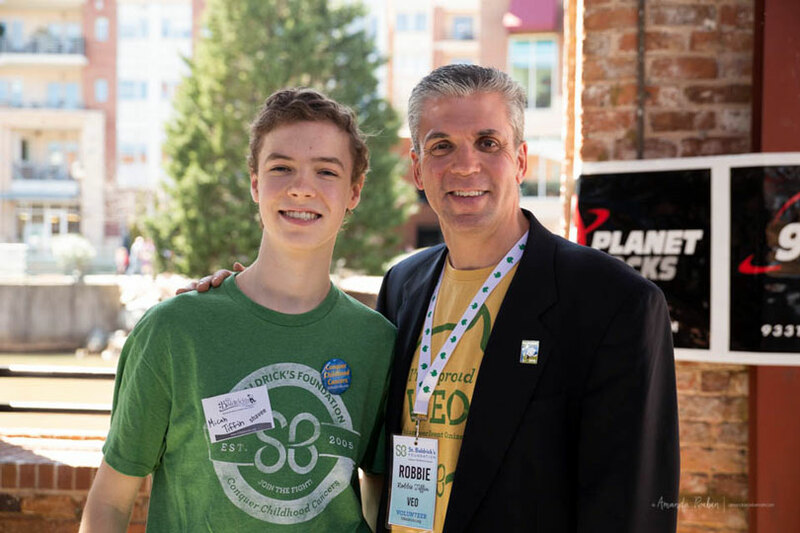 Twitter is a great tool to connect with St. Baldrick’s shavees, volunteers, and share with your family and friends about your fundraising initiatives for childhood cancer research! The first thing you should know about social media is that it’s your friend. And it’s soon to be your best friend because it will help you fundraise even more for your upcoming event! 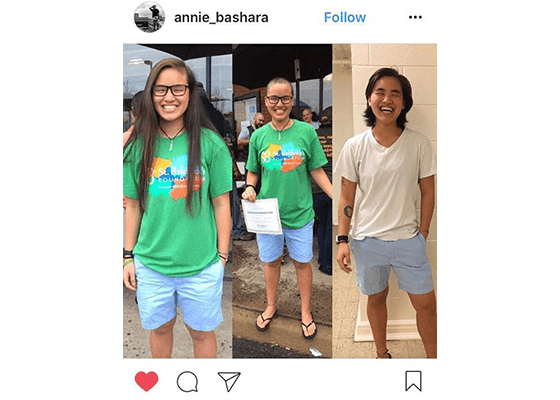 Here are a few helpful tips and tricks you can use on Instagram to bring awareness to the next adventure in your life: being a St. Baldrick’s shavee! This is a given when it comes to Instagram, but here are a few examples that may bring in some more donations. Everyone loves a classic before and after picture, especially those who wanted to see you go bald but were unable to attend your event. The big day is right around the corner and you’re wondering, how do I get more shavees℠ in the barber chair for my St. Baldrick’s event? Here are five nuggets of wisdom, straight from the people who do it best — your fellow VEOs. Organizing a head-shaving event is a big job, as Volunteer Event Organizer (VEO) Robbie Tiffin knows. 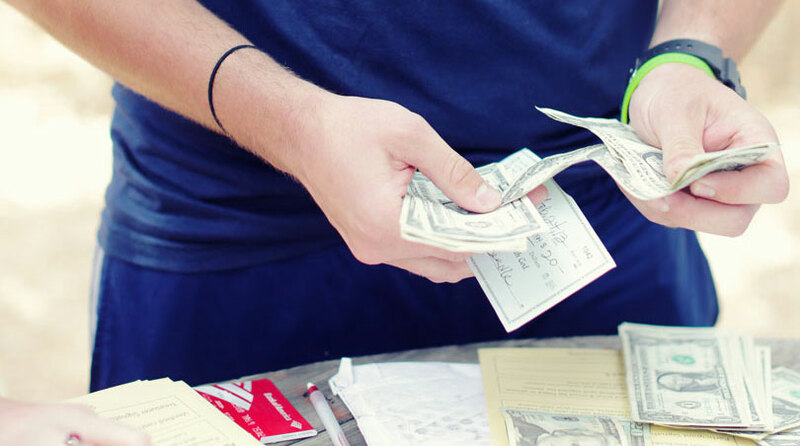 So he created a plan to help his event succeed — and it worked. Robbie shares his secrets for a extraordinary event below. Robbie and his son, Micah, smile with full heads of hair just before their shave. It was October 13, and our VEO had sent an email to our team sharing that he was unable to organize our next St. Baldrick’s event. That was the bad news. The good news? I was ready to step in. Our event had been pretty successful in the past, but I didn’t want it to be just another “rinse and repeat.” We owed it to the kids to make this event bigger and better than ever. Sometimes, a VEO needs a little direction, like a freshman without a map on the first day of class. Don’t worry, we’re here to help! Here are five tips to get you started on organizing the best head-shaving event your campus has ever seen. Know someone who’s majoring in accounting? There’s your treasurer! How about a communications major? They can help you advertise your event! As they say, teamwork makes the dream work — plus, what’s better than working with friends? Have you heard the news? Your Members Area has a whole new look! Here are the top 10 things we think you’ll love. 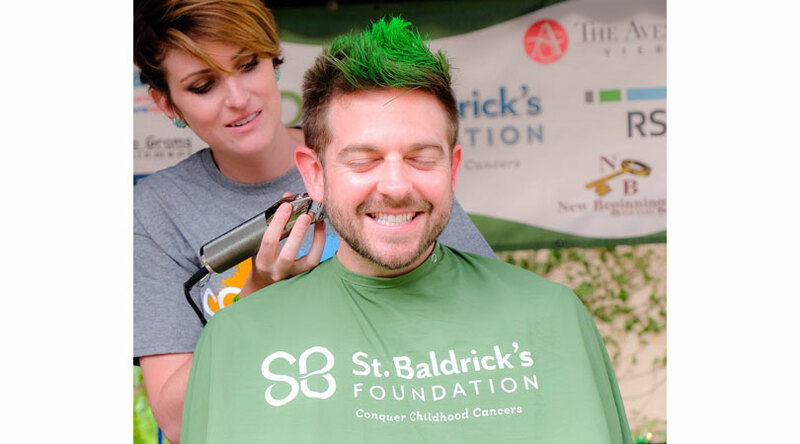 See the brand new Members Area now — log in to your St. Baldrick’s account. 1. You can put it in your pocket. The new Members Area is designed for your smartphone, tablet, or computer. Now you can manage your St. Baldrick’s account from wherever you are!